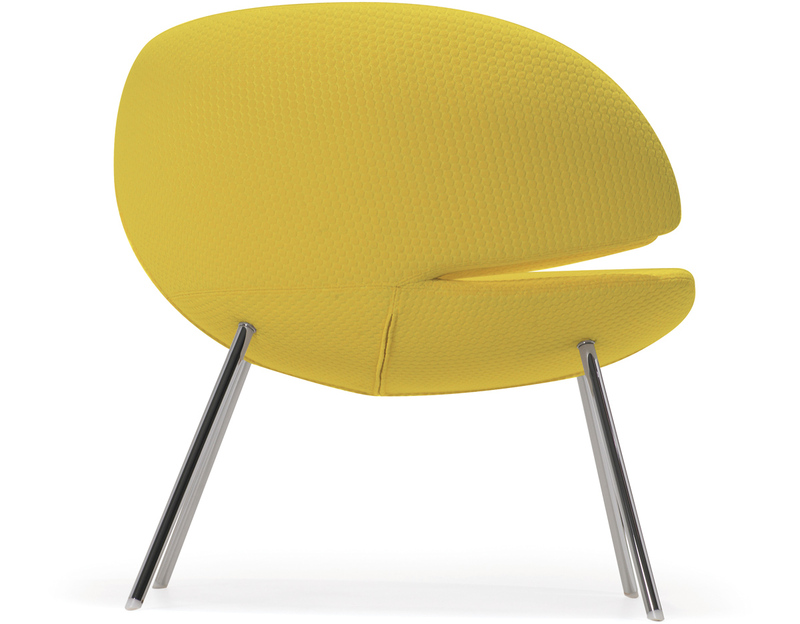 An armchair that surrounds you, embraces you, and still looks open and inviting. 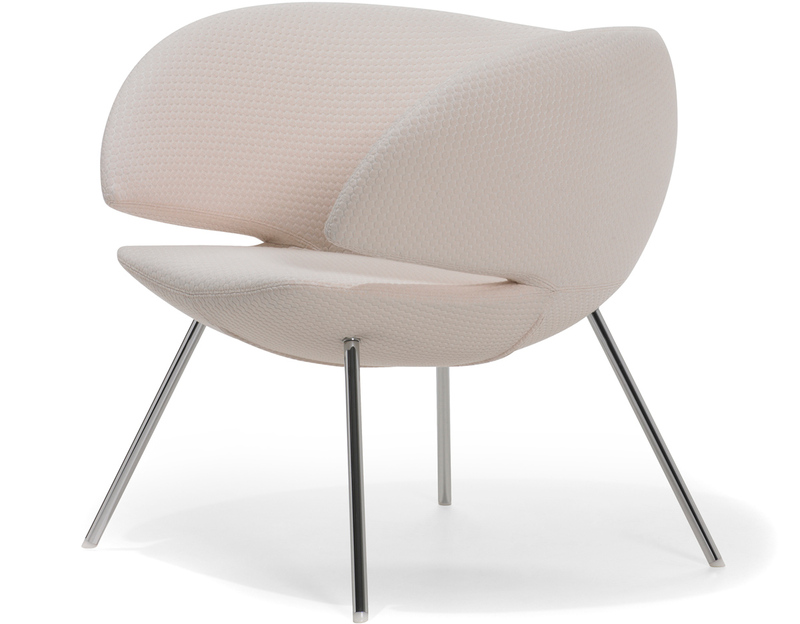 And comfortable. 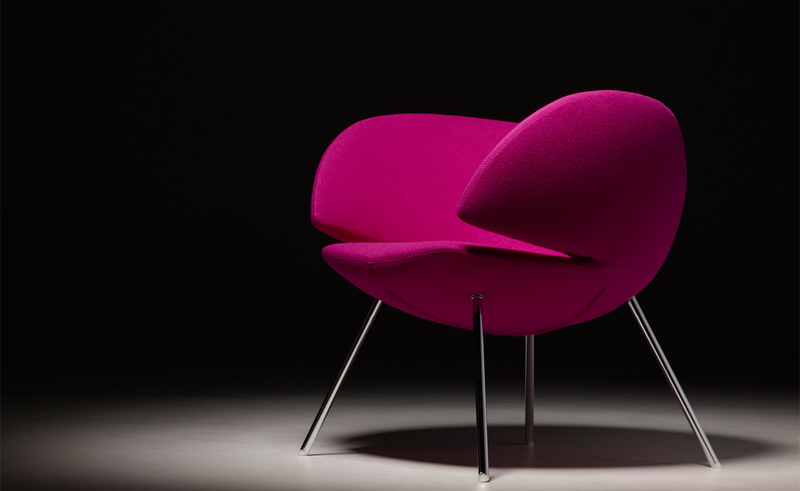 That's what René Holten had in mind when he designed the Pinq Lounge. 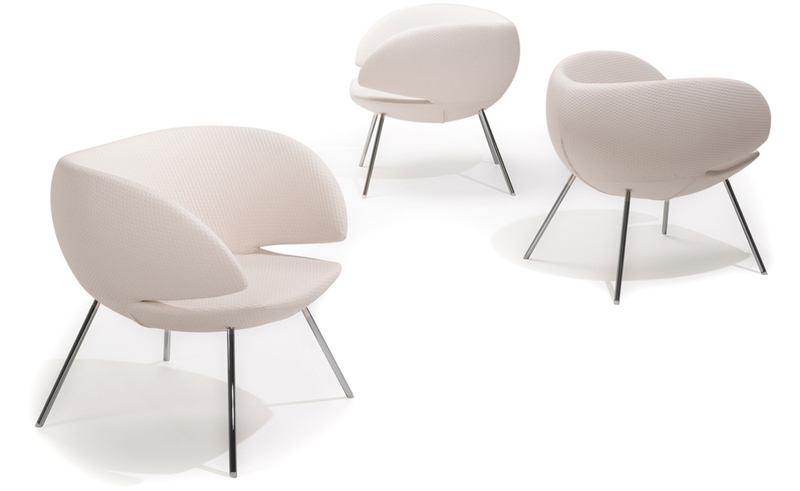 Egg-shaped, soft and rounded, Pinq Lounge delights with its smooth, flowing lines. 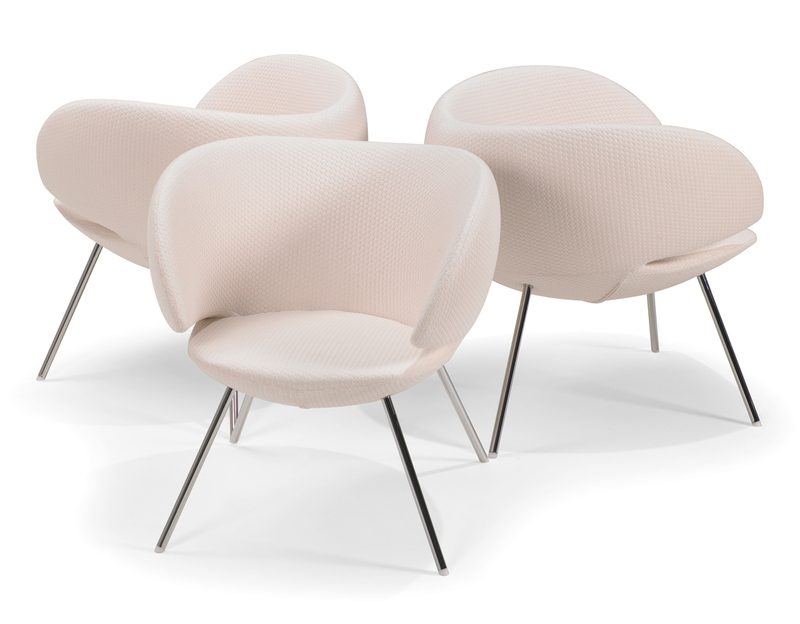 Its characteristic notches in the sides lend the fauteuil a light, inviting appearance - almost like wings that enclose and protect you as soon as you relax into its soft, deep seat. 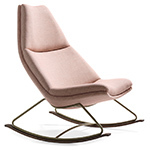 Pinq Lounge is amazingly comfortable yet extremely decorative. 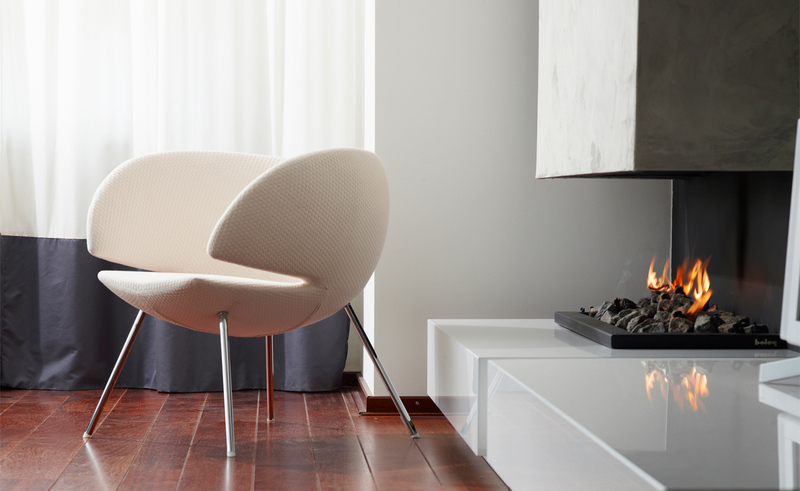 A unique piece of furniture that provides a room with atmosphere and identity. 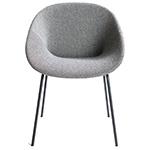 Rene Holten is a graduate of the Design Academy in Eindhoven. 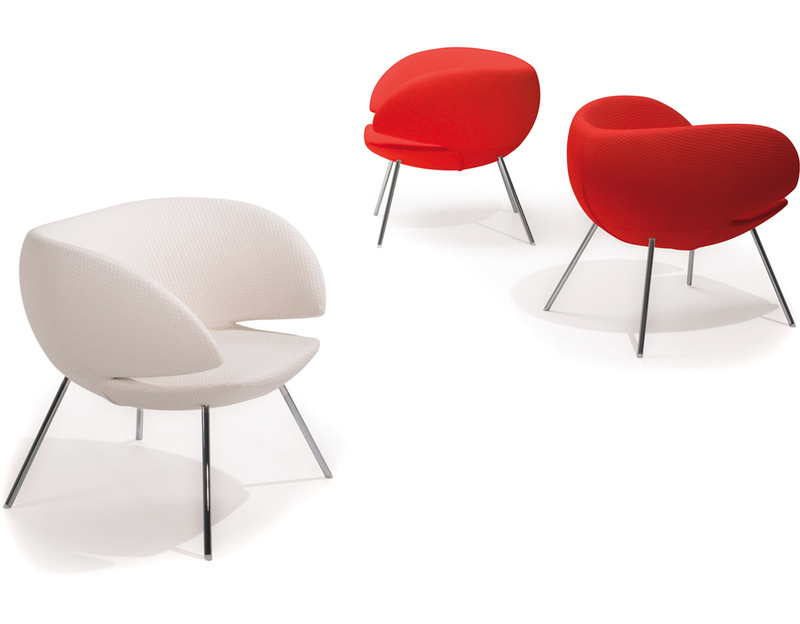 His first design for Artifort was the DoDo in 1997, which immediately won the best Dutch Furniture Design in 1998. 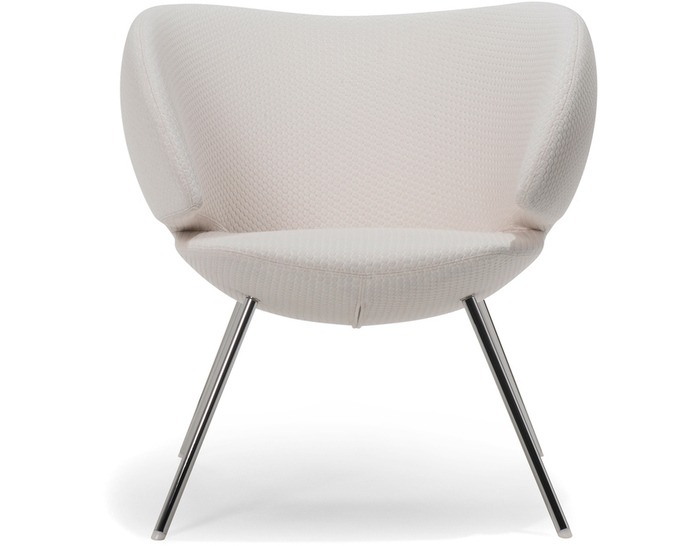 Holten enjoys sober, clean lines of design and seating. 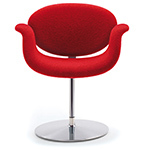 A large number of his designs are now included in the Artifort collection. 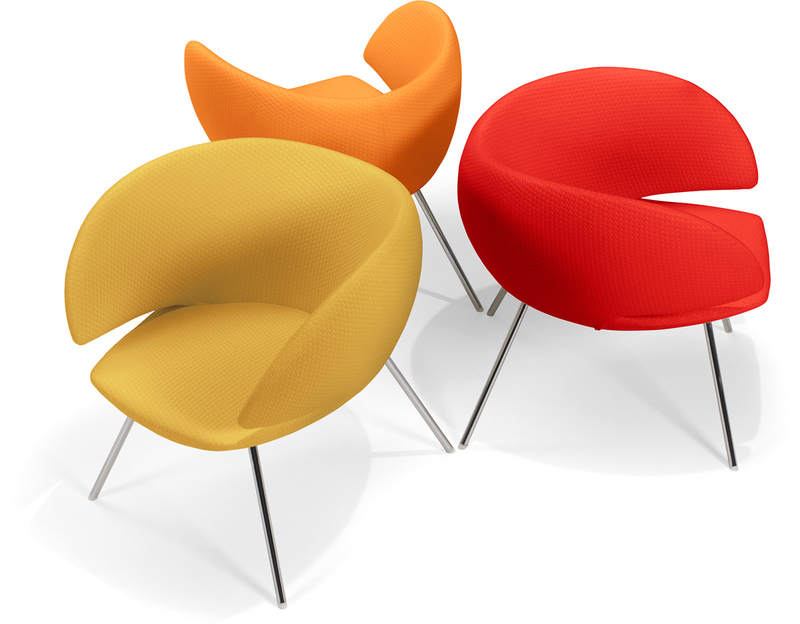 The Lotus chair, received the Good Industrial Design award in 2009. 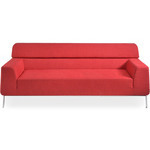 And his Mare & More Mare sofa series is a favorite item in many living rooms. 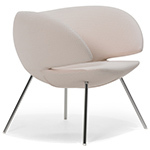 The Pinq Lounge bears his unmistakeable signature - an almost sculptural design and yet surprisingly comfortable. 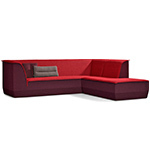 $2,151.00 + free shipping in the continental U.S.